Screen Filter, Drip Irrigation System, Drip Lateral, Inline Dripper and Emitting Pipe Supplier & Distributor in Rajkot (Gujarat), India. 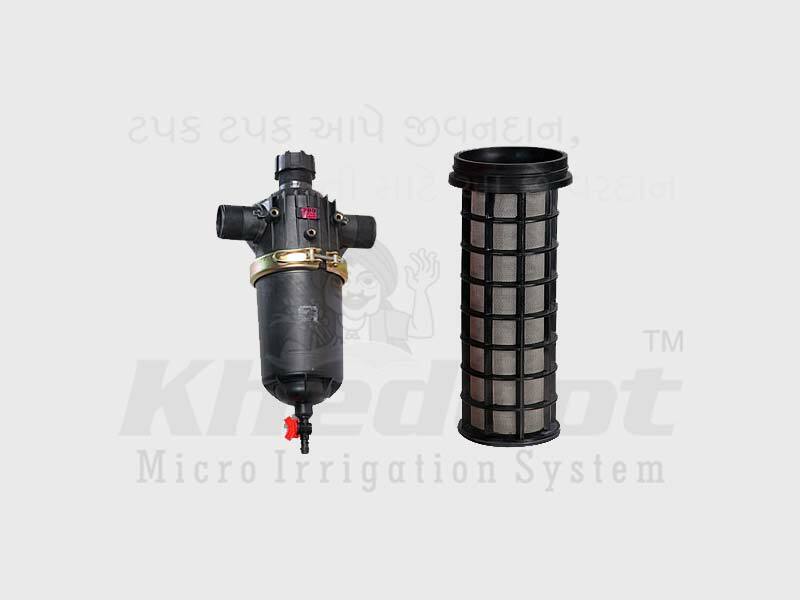 "Khedut" brand Screen filter is mainly produced from the non-toxic materials and is resistant to or protected against degradation caused by existing working conditions and type of water used in agricultural irrigation. The construction of the strainer housing is made in such a way to facilities its proper installation in its intended location and position. “Khedut” brand filter element is made up from stainless steel mesh having a capacity of 150 mesh sieve mounted on perforated pvc pipe. 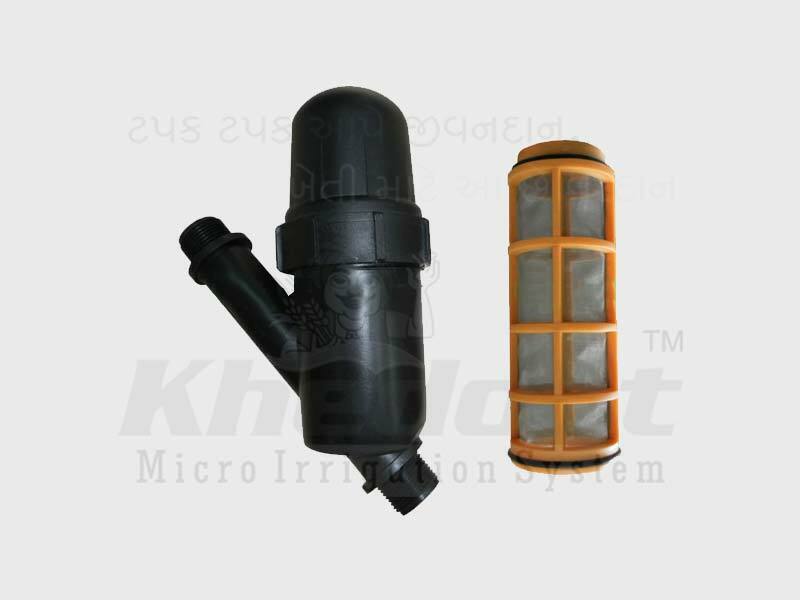 While producing the “Khedut” filter element care is taken that, sealing does not increase or decrease the resistant of the filter element to fearing. screen filter are multipurpose, highly engineered M.S. constrict having a wide range of application with all techno-commercial aspects. screen filter have a versatile design and are scientifically engineered to deliver pure non potable water. screen filter have a unique manual flashing system making it easy to clean. screen filter have a wide range of sizes and are thus ideal for any kind of small and large installations. screen filter have a engineered plastics having 150 mesh screen. 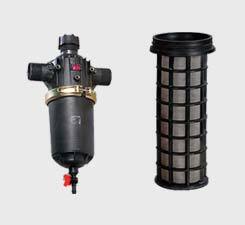 screen filter mainly removes the physical impuritied like sand, microstone elgee and other insoluble impurities. We have marked a distinct and dynamic position in the market by providing an excellent range of Screen Filter. 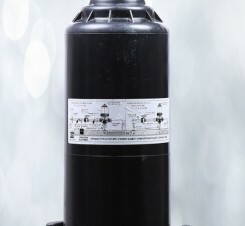 This filter is highly used in the agricultural industry for supplying water. In compliance with the industry set standards, this screen filter is manufactured under the supervision of skilful professionals with the use of best class raw material and cutting edge technology. Clients can avail this screen filter from us at most reasonable price.